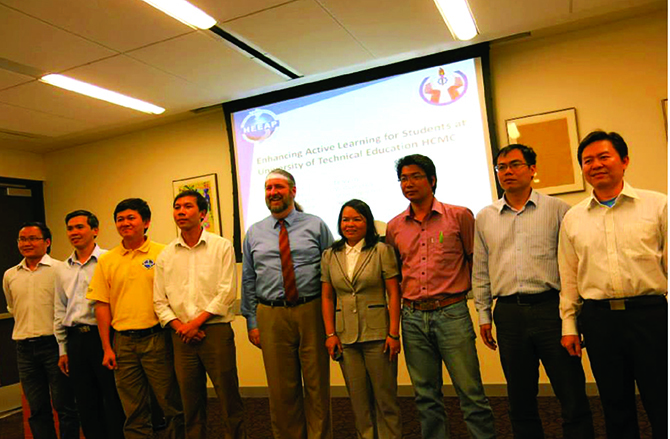 In 2009, HCMUTE was regarded as one of the most dynamic Vietnamese universities in international cooperation by United State Agency for International Development (USAID). HCMUTE has been establishing many fruitful relationships with other national and international organizations from both governmental and individual partners. Over 60 MOU hard copies with over 60 universities from Australia, China, Germany, Findland, Korea, Romania, Taiwan, United Kingdom, United States, etc have been signed. We are honoured to have hosted many governmental delegations from Germany (Hessen State), United States and India... The visits resulted in significant supports from those countries to enrich our facilities and faculty development. Within the last recent years, the university has received significant numbers of donated laboratories valued at millions of US dollars from foreign companies such as Rockwell Automation (USA), General Electric (USA), Texas Instrument (USA), Tektronik (USA), Intel (USA), Toyota (Japan), Panasonic Asia Electric Works (Japan), Omron (Japan), etc. Nowadays, learning-teaching curricula and quality in HCMUTE have been recognized by many universities in other countries around the world. 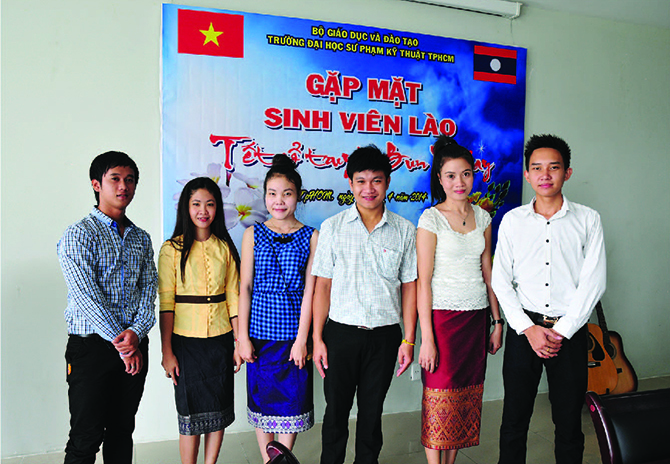 Students can be accepted to enroll in sandwich programs, first two years in Vietnam and the rest at partner universities, to take their abroad degrees. Studying in HCMUTE, students may take part in student exchange programs for short term periods to many universities who have signed MoU together with HCMUTE. Reports from students show that such programs are very useful for them and strongly enrich their knowings about internationalized society. 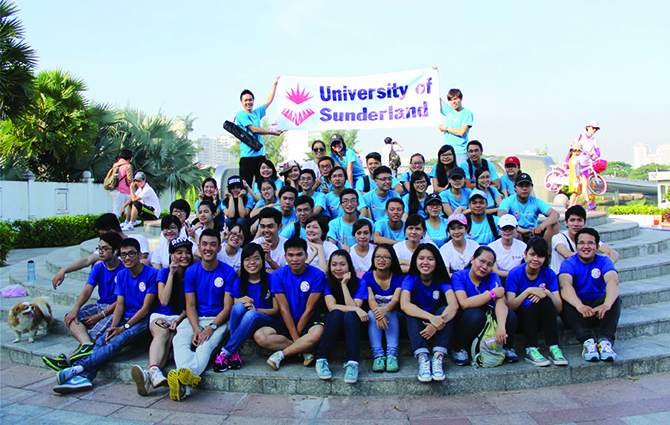 Faculty of the university also receives many opportunities to satisfy their life-long learning demand and develop their career. The faculty does improve not only their professional knowledge but also management ability. 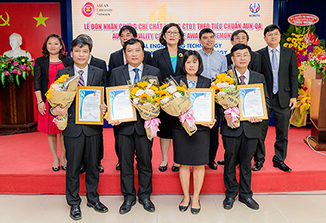 HCMUTE, being one of the five top Vietnamese engineering universities, is currently joining in the Higher Engineering Education Alliance Program sponsored by Intel Vietnam, Ministry of Education and Training of Vietnam, USAID and organized by Arizona State University, USA. The program helps with training active teaching methodology, curriculum design, engineering communication, etc, for lecturers. Started in 2010, this project is planned to continue until 2018 to train more than 3000 lecturers, leaderships, deans, etc of universities of Vietnam.